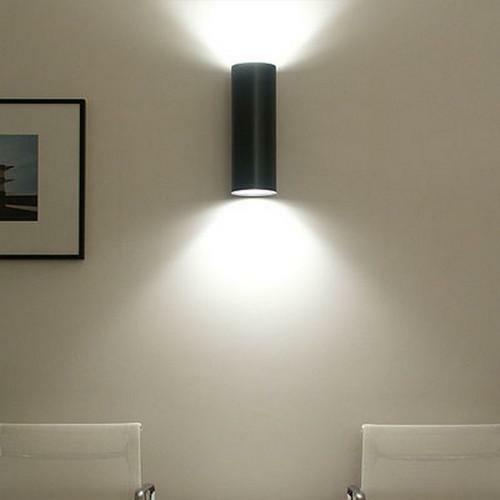 Tube Wall lamp is made from carbon fiber or composite Fiberglass, painted. 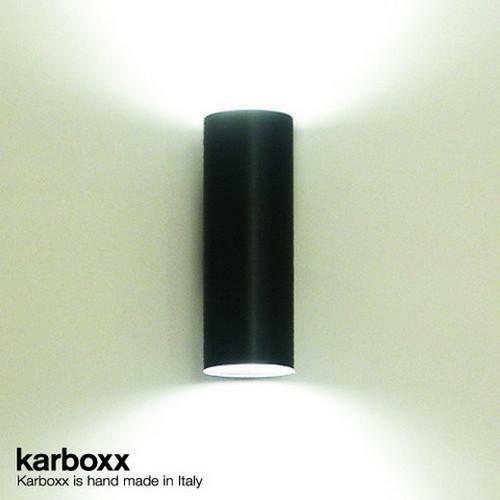 Tube is a collection from Karboxx made up of hanging, wall and ceiling lamps, available in various diameters and lengths. 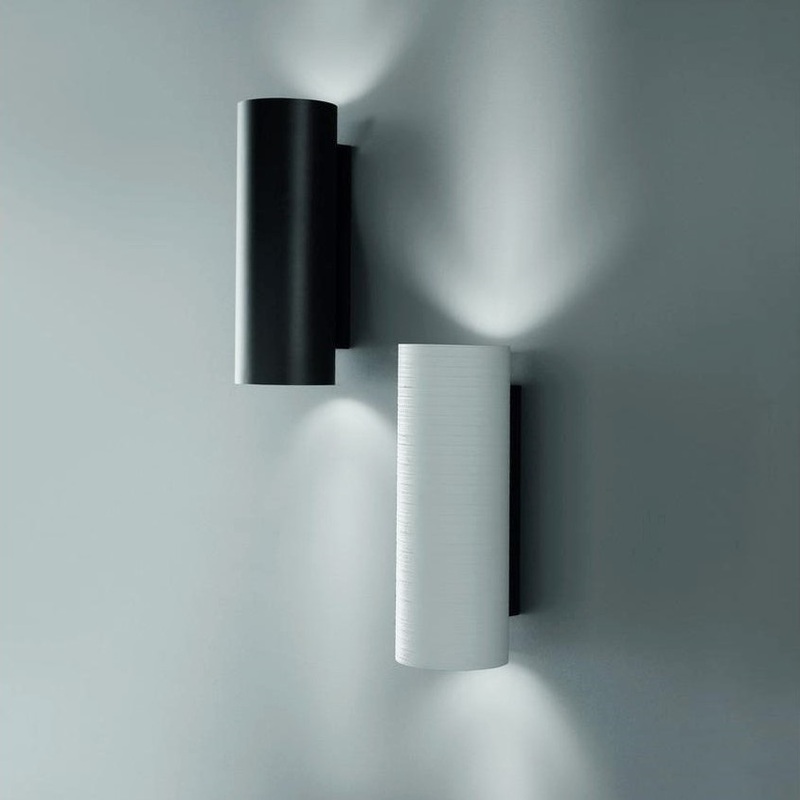 The cylinders are in carbon fiber or in painted composite fiberglass. On request, any color available. 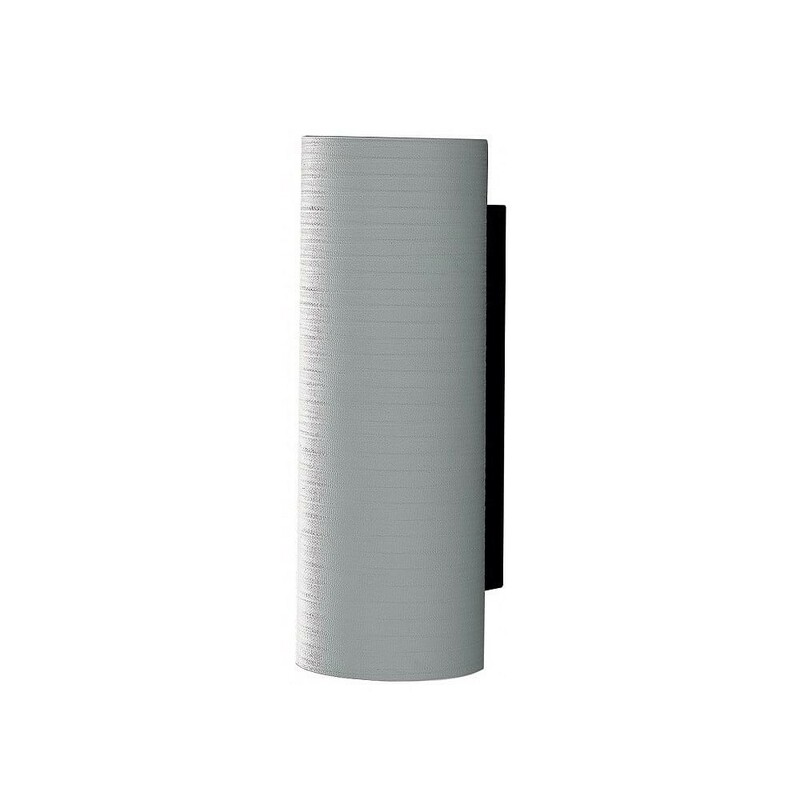 Material: Carbon Fiber or Composite Fiberglass. 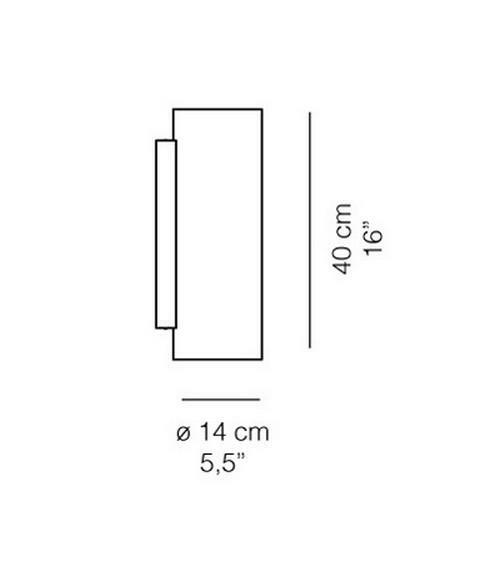 Height: 40 cm. Diameter: 14 cm.